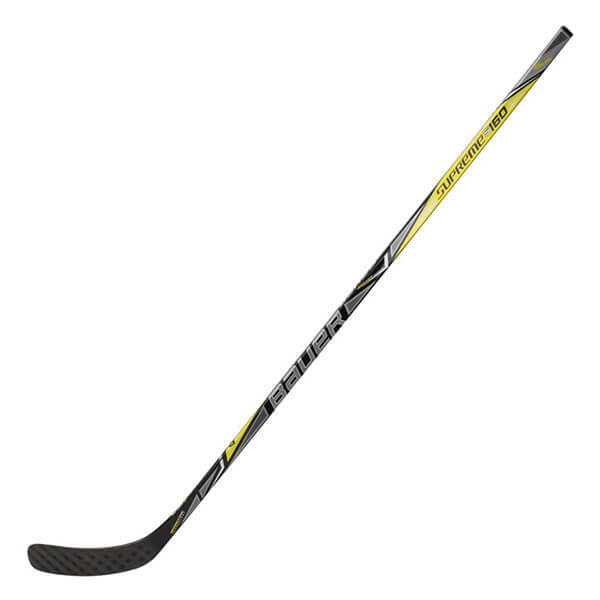 The Bauer Nexus N6000 Grip Hockey Sticks are the entry-level models in the new Nexus Stick Line. The N6000 showcases basketweave carbon fiber blade wrap, giving it more responsiveness and a better-balanced feel in the hands than before. The N6000 also comes with Nexus’ re-engineered Sweet Spot Mid Kick Point, making the stick easier to load without sacrificing power.